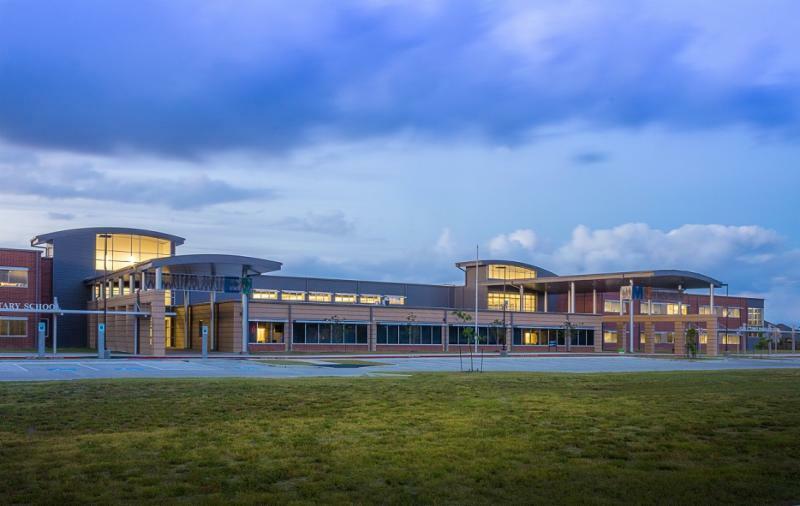 With more than 15 schools recently completed we are please to highlight three projects from some of our favorite school districts in and around the Houston area. This project consisted of a new educational village for Dickinson ISD.  The 200,000sf building is made of up of an elementary and middle school combined into one building. The school was designed to utilize shared space between the elementary and middle school. By maximizing the opportunities for multi-use and flexible shared facilities the district saved $1.7 million dollars. This project was a part of the 2012 HISD Bond. 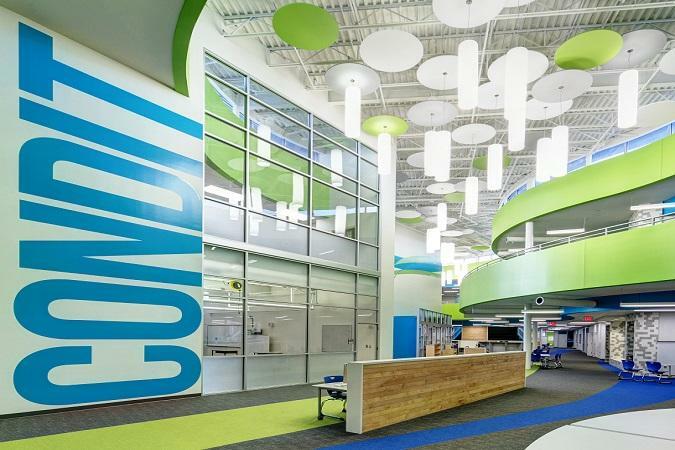 The new 83,000sf elementary school features classrooms, collaborative spaces and a ribbon layout that allows each grade to be group together in pods. 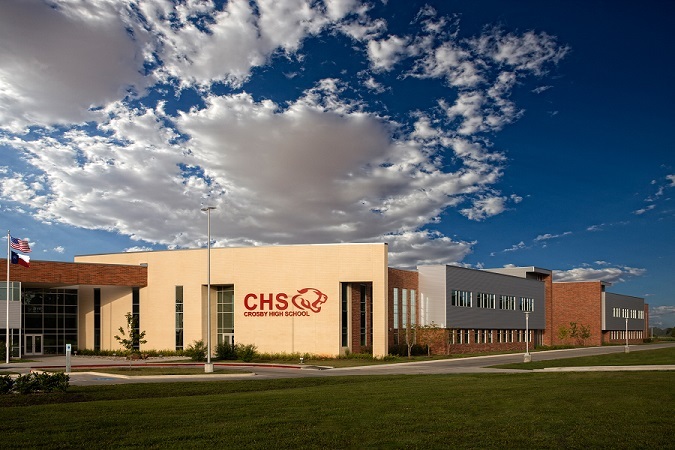 Crosby High School is the Crosby community's first new high school in over 45 years. The 420,000sf school features agriculture, legal and manufacturing classes as well as the district's first Fine Arts Auditorium and teaching theater. Structural Significance: One of the unique structural features of this school is the curved entrance (seen photo right).